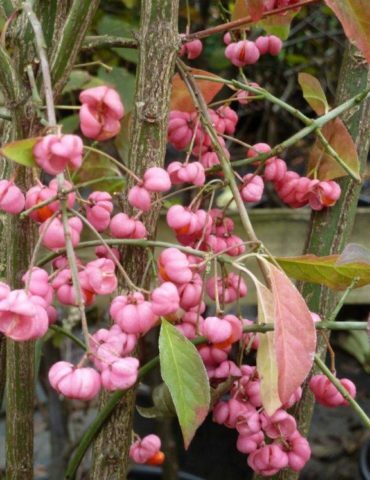 Spindle (Euonymus europaeus) is a familiar deciduous native hedgerow shrub which grows particularly well on chalky soils. It produces an abundance of green leaves which are shiny and slightly waxy that will turn a rich orangey-red colour in the autumn before they fall off. After flowering in May/June, Spindle produces distinctive pink fruits that are said to resemble popcorn. Spindle is commonly found in native hedgerows all across the UK and grows well when mixed with other species such as Blackthorn, Hawthorn, Beech, Hazel, Dog Rose, Field Maple and Hornbeam.  We usually stock bare root spindle hedging throughout the colder months of the year and can supply many other species to help you plant a mixed species native hedge. Scroll down or call us on 01252 714552 for more information. If using bare root plants, native hedging should be planted either 45cm (1.5ft) apart in a single row or more commonly is planted 60cm (2ft) apart in a double row which helps to create a thicker hedge. For bare root plants, we also recommend using Rootgrow which helps the plants to produce a secondary root system for good establishment. If rabbits and deer are in the area, it is also very important to use tree guards supported with bamboo canes to stop the bark and new growth being chewed off.